Get up to 100 Free Spins on your next deposit! 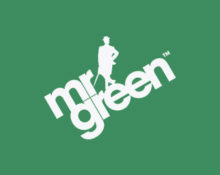 Start our new gaming week on a high at Mr Green with an awesome balance booster, courtesy of his very own slot called Lucky Mr Green created by Red Tiger Gaming. With mega wilds, win multipliers and luxury reels you might roll in wins of up to 800 times your bet. 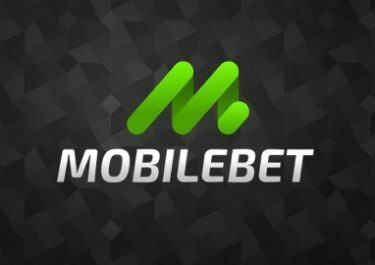 After opting in, you can simply deposit minimum €30 and will have the amount matched in Free Spins, up to 100 Free Spins instantly added to their account. Lucky Mr Green is one of the many exclusive proprietary slot games you can find at Mr Green. The game comes in a 5×3 format with 20 fixed pay lines and a win potential in a single spin of up 800 times your bet. It features a Showtime bonus game, a free spins round, random luxury reels, random mega wilds as well as random win multipliers. Deposit today at Mr Green to try the game with up to 100 free spins. 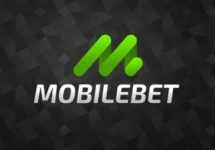 OPT-IN on the promotion page is imperative to take part in this campaign, then deposit and wager €30 – €100 to instantly receive 30 – 100 Free Spins on Lucky Mr Green, equal to the deposited amount. 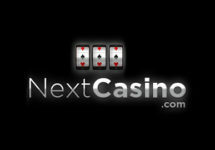 The Free Spins will be instantly credited to eligible accounts after the deposit is completed. Wagering requirement is 35x FS winnings, subject to the Mr. Green Bonus terms and conditions.